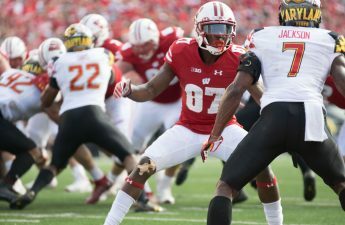 The Dane County District Attorney’s office will not press charges against University of Wisconsin wide receiver Danny Davis. 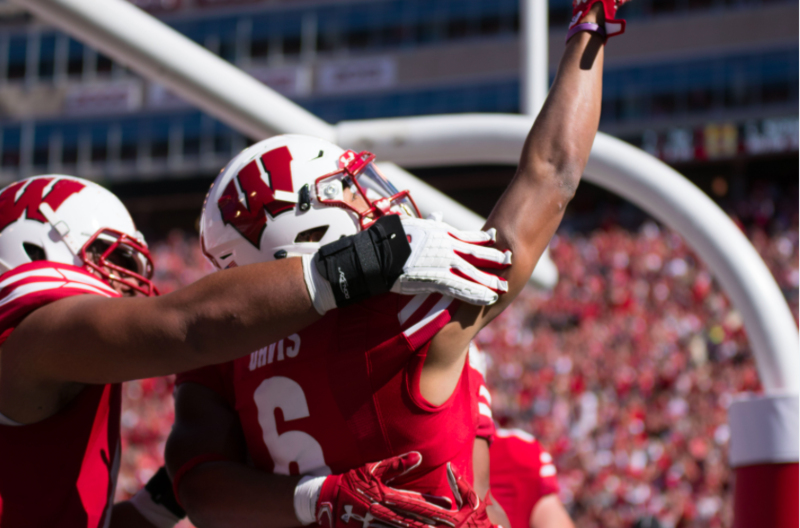 Dane County DA Ismael Ozanne confirmed to WISC that while Davis was listed in the criminal complaint involving his teammate, UW wide receiver Quintez Cephus, he will not face charges. Davis will make his season debut Saturday after being suspended for the first two games of the season in connection to the allegations against Cephus for sexual assault. Cephus is currently facing felony charges for second degree sexual assault of an intoxicated victim and third degree sexual assault.